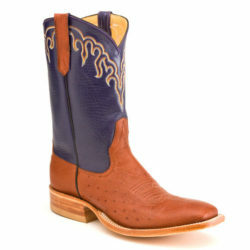 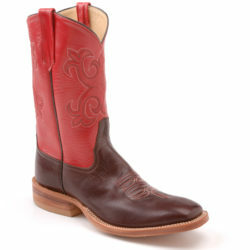 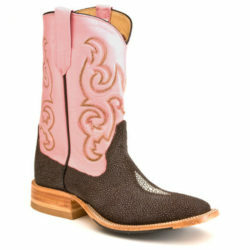 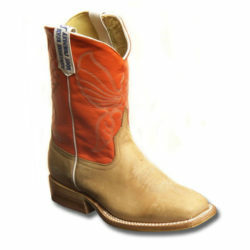 Horse Power kids boots by Anderson Bean Boot Co. 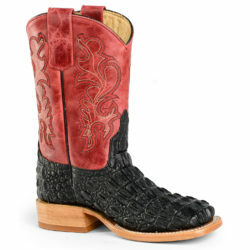 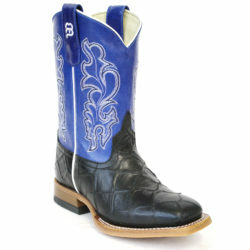 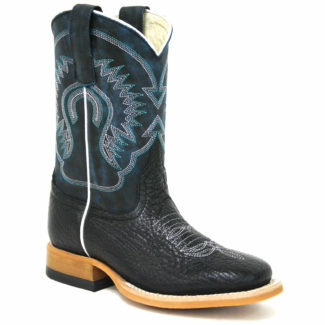 These Black Bull Hide Boots have a square toe and double welt stitching. 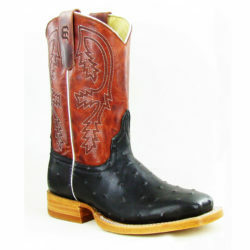 These boots also feature an extremely durable neoprene sole that is guaranteed to withstand the active lifestyle of kids.